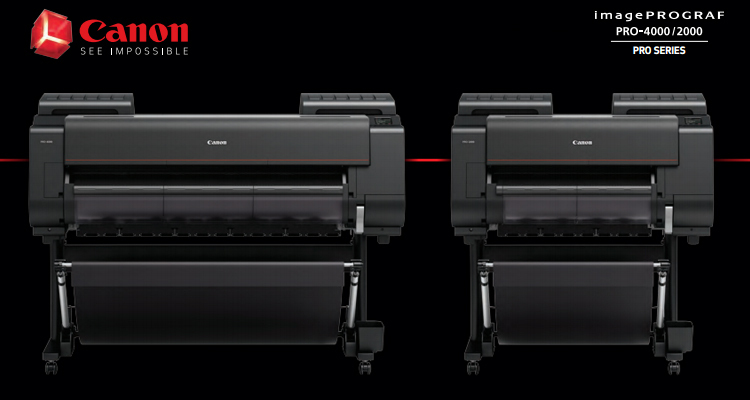 If you are looking at financing, Canon is offering 0% interest and no payments for 6 months on the purchase of an imagePROGRAF PRO-Series printer. For more information, call 800-453-9538 and ask your LexJet printer specialist. To claim your mail-in rebate, all purchases must be on or before March 15, 2018. If you love to learn, don’t miss out on educational opportunities with the pros from Canon and HP. 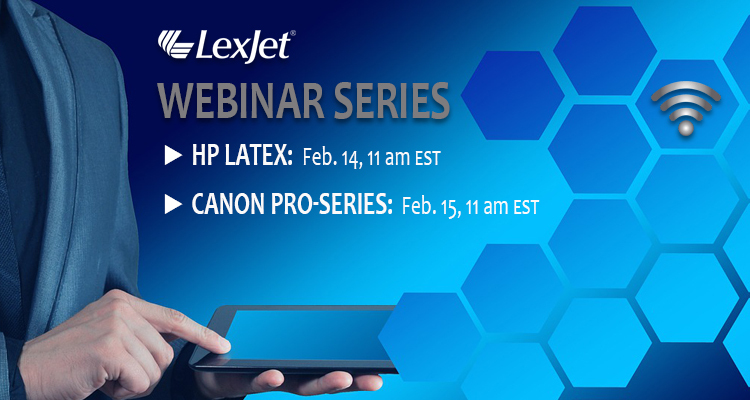 During February, LexJet is offering webinars to learn about the latest Canon PRO-Series and HP Latex printers on the market, ensuring you make the right match for your business. There is limited space, so register today to reserve your spot. When you attend a webinar, you’ll get extra savings on your printer purchase. 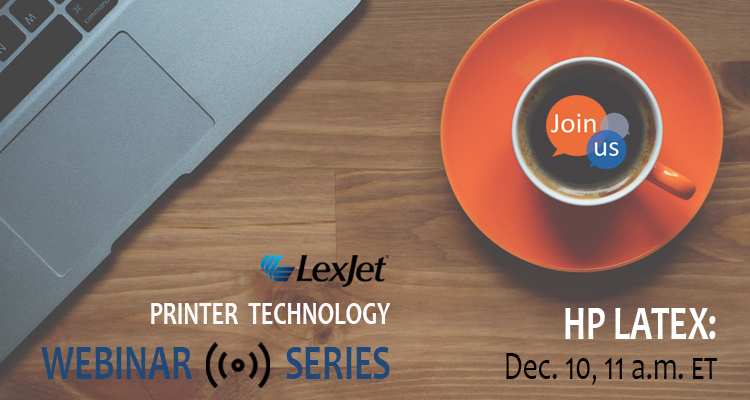 If you have questions, our LexJet printer specialists can help. Give us a call at 800-453-9538. 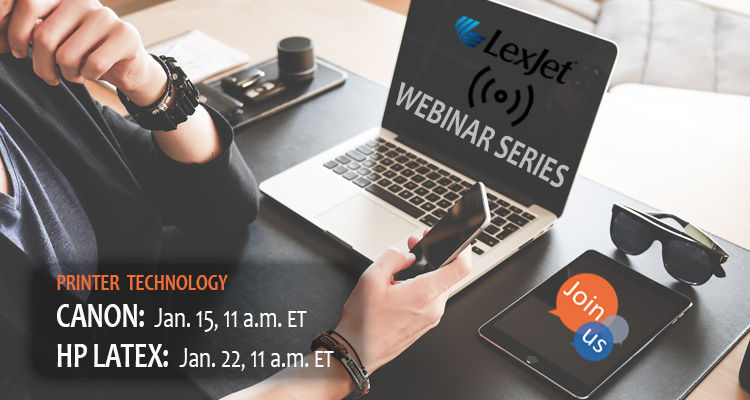 LexJet is ringing in the New Year with the professionals at Canon, Epson and HP by offering educational webinars for you or your print managers to learn about the newest printer technology. These webinars will help you choose the right equipment for your business. Space is limited, so register today to reserve your spot. When you attend a webinar, you’ll get extra savings on your printer purchase. 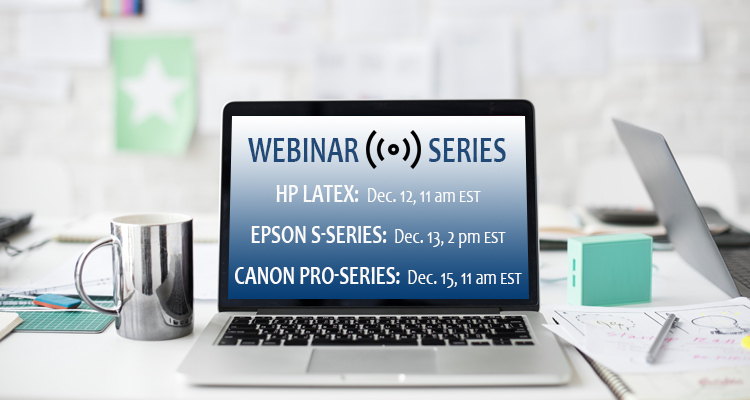 Join LexJet and the pros at Canon, Epson and HP for educational webinars that will teach you the latest information on today’s printer technology, so you can make the best purchasing decision for your business. Register today to reserve your spot. When you attend a webinar, you’ll get extra savings on your printer purchase.